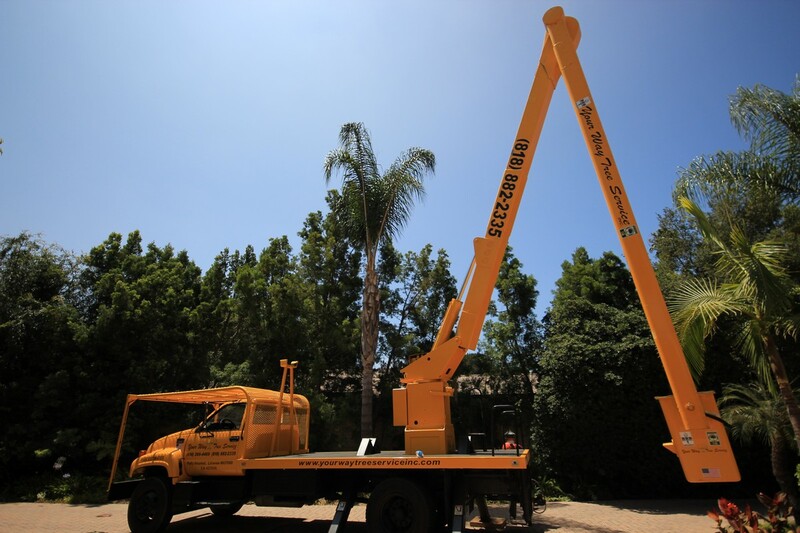 To residents of Santa Monica and its surrounding, Your Way Company has come to your rescue for all matters concerning trees. As the name suggest, we carry out the duty to achieve a final look that just satisfies your eyes. The company which has experience spanning over several years has been providing the most reliable services in the areas. Made of a team of very committed experts in the field, we never leave to chance the quality of services we offer. Our clients know us by the quick response we give them. We are usually on time when given a duty and carry it within the time we agree with our customers to avoid any inconveniences that might be on their side. The company has invested heavily on modern day machinery to used anywhere in the world. We have made sure that we use the right tool for the designated job. They undergo frequent servicing to ensure that they produce the minimum noise possible and no smoke at all. We do not want a scenario that you will not be able to catch your latest show because one of our bulldozers is working on a tree in your compound. We observe all the environmental state and federal laws on pollution. In the modern society we understand that safety, both for workers as well as other parties who might be involved has become a major concern in the society. In line with this, we have a very elaborate insurance policy that covers personal injury, death and damage to property. This is a unique feature since not many companies in this industry have such covers. Tree Service Santa Monica provides emergency services . You only need to give us a call and direction and within no time, the problem will be solved. You can also schedule an appointment with us by filling out the online application form. One of our staff will reach you within the shortest time possible to confirm the day or give you another option. Your Way offers a wide range of services such as planting, stump removal, pruning, debris and lot clearing, tree inventory management, plant analysis & diagnostics and many more. We portray the highest levels of professionalism in our services. Our staff readily engages our clients on the best options available. In some instances, mistakes are inevitable but our staff will admit them and quick carry out reconciliation measures in order to fix them. We are dedicated to our job our service charter and guarantee to follow it to the later. 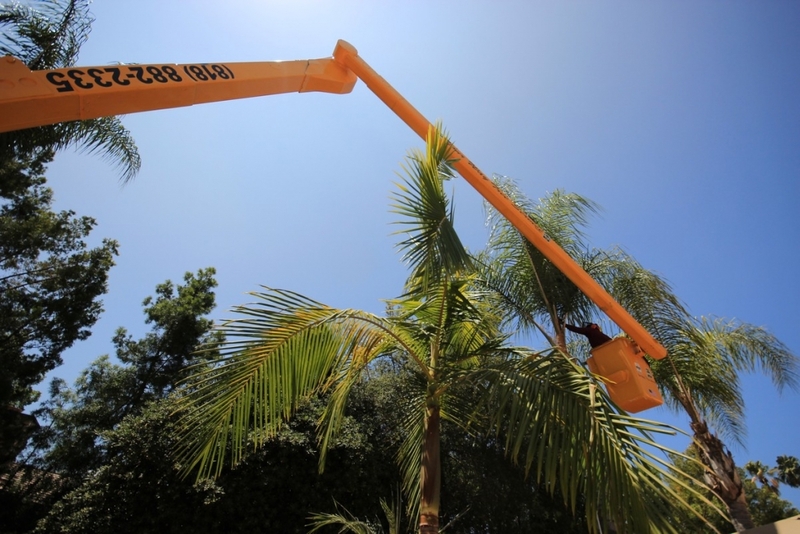 For all your tree services in Santa Monica, feel free to give us a call or interact with us through other various platforms available. Our charges are the fair to the quality of service that we offer. We are recognized by the relevant bodies and licensed under the state laws to provide tree cutting and relate operations under the state law. Call any time of the day for a free evaluation and estimate.